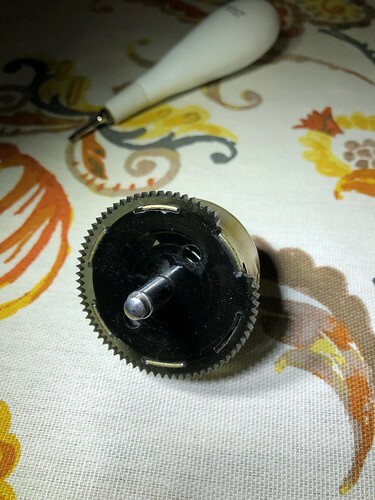 A member of the community contacted me recently about the possibility of helping to repair a broken clock gear. 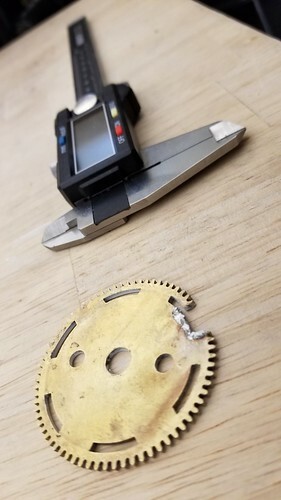 We’ve got an Omax ProtoMAX in the shop, and this seemed like the perfect opportunity to use it for a compelling project. 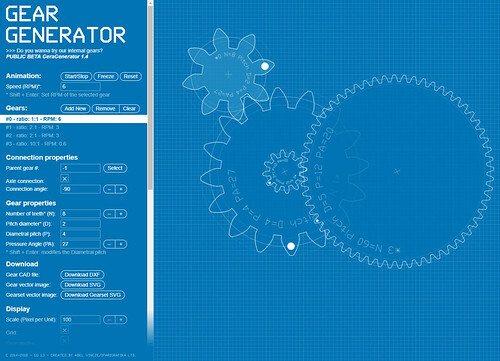 Steve sent me a photo of the broken piece, and I pointed him in the direction of geargenerator.com, a free online tool created by @AbelVincze that enables the creation of sophisticated gears, and will allow you to export your creations in DXF format. Steve did a lot of good work design work, and we traded files back and forth until I felt we were ready to cut a few prototypes for fit. 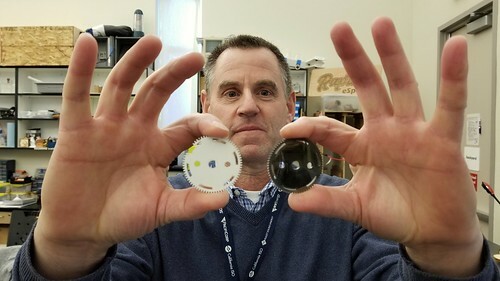 …after which we cut a couple of prototypes, first in wood to A/B with the original, and then in acrylic, which Steve took home to check for fit. The final acrylic prototype fit so well, in fact, that part of the brittle acrylic broke when Steve tried removing it. Success! 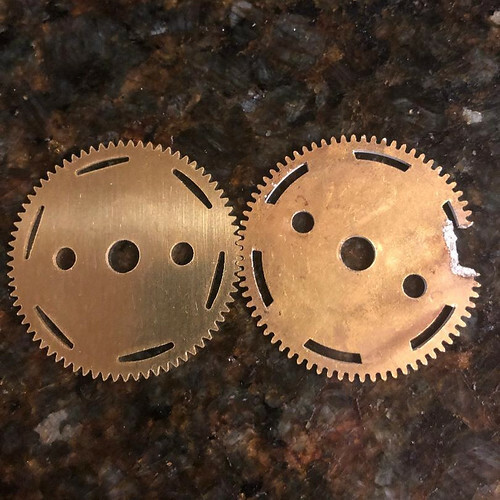 Steve then sourced some brass plate, and we were now ready to engage Hayes (student, makerspace employee, and ProtoMAX expert) to prepare the file for use with the waterjet to cut the final version. 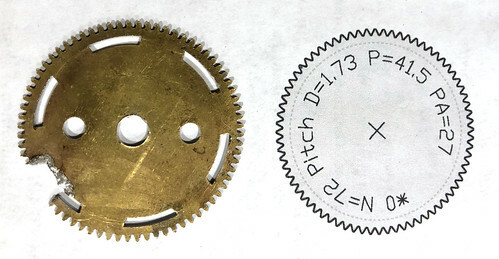 Steve and Hayes were able to cut a very close likeness of the original broken gear. 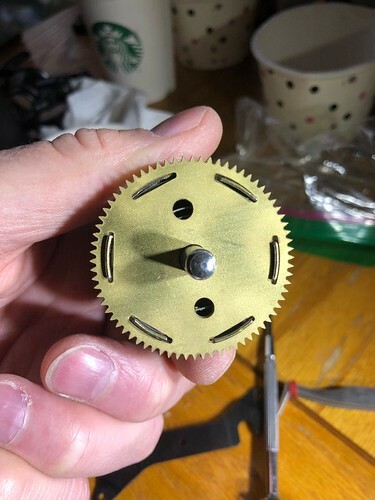 Steve took it home, installed it, and reports that the clock is working perfectly! A Typical Week in the Makerspace?